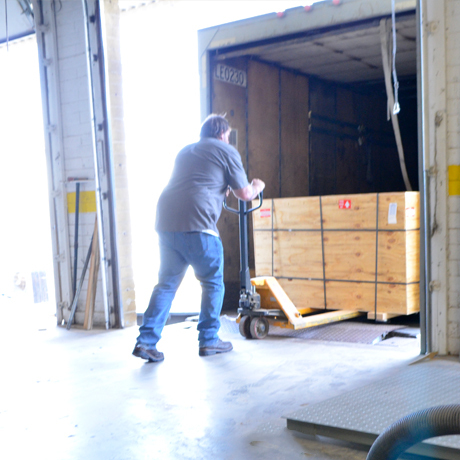 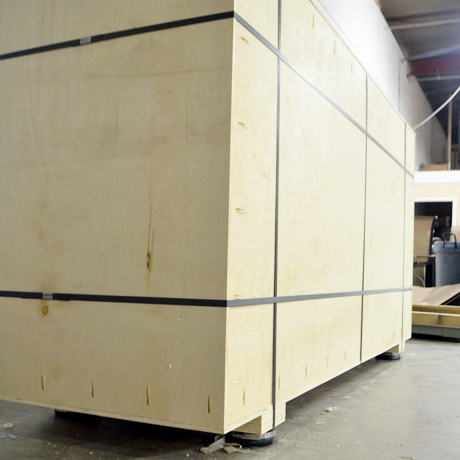 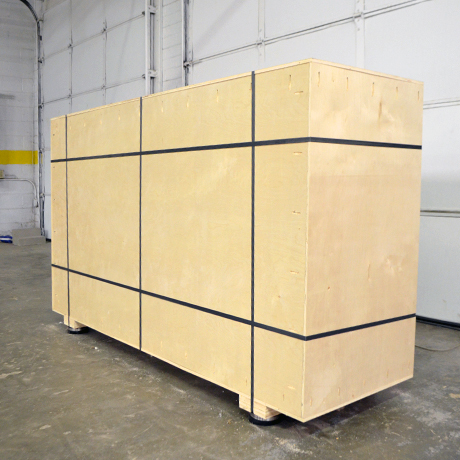 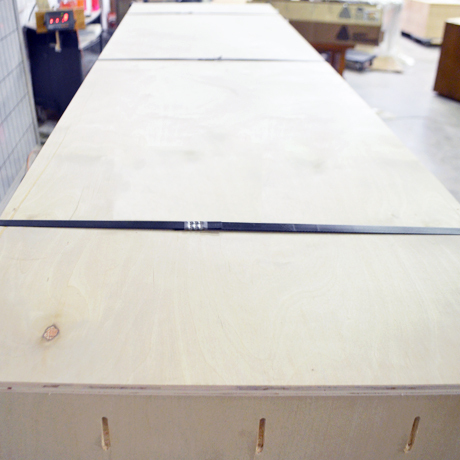 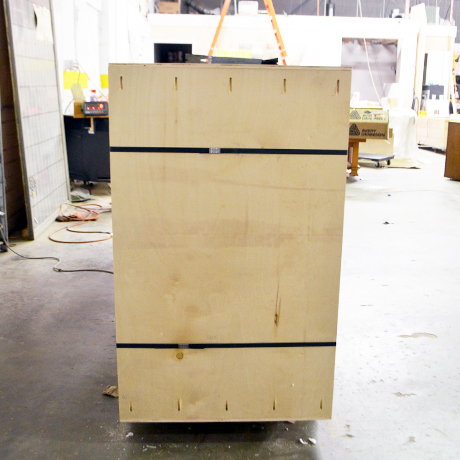 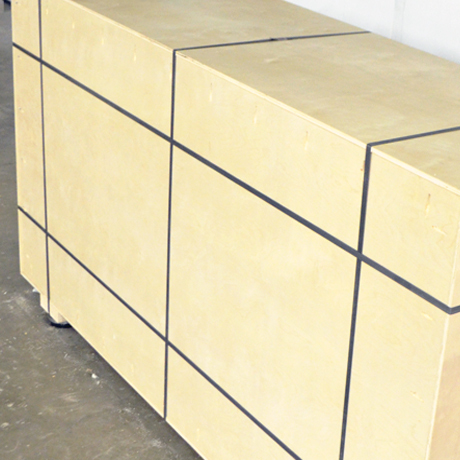 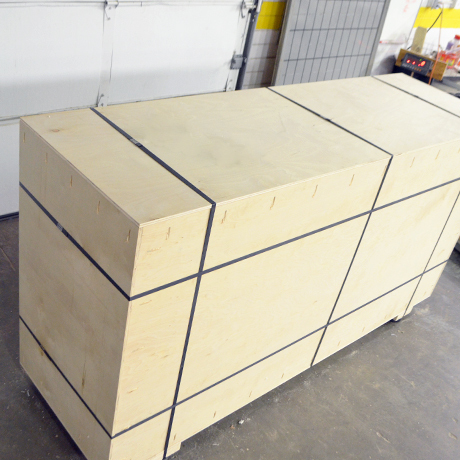 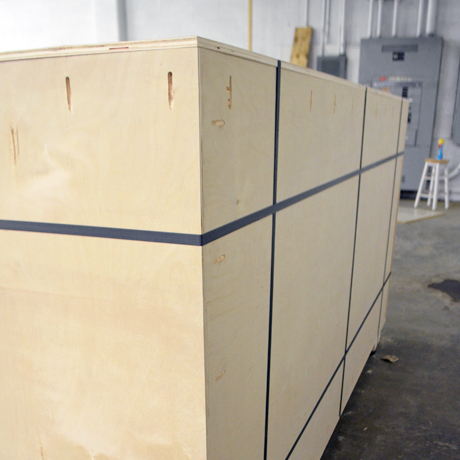 Each crate is built around your fully assembled TV Lift giving you a custom fit; along with the custom engineered suspension system, and tons of foam pads, there's no way our 100% shipping success rate record will ever be challenged. 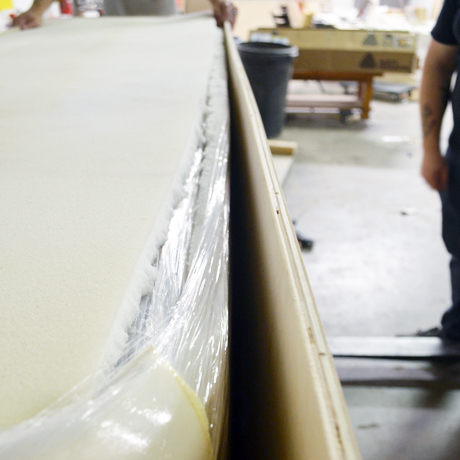 We take pride in our work so there's no way we're going to risk ANY damage to your TV Lift while it's in transit to your home or job site. 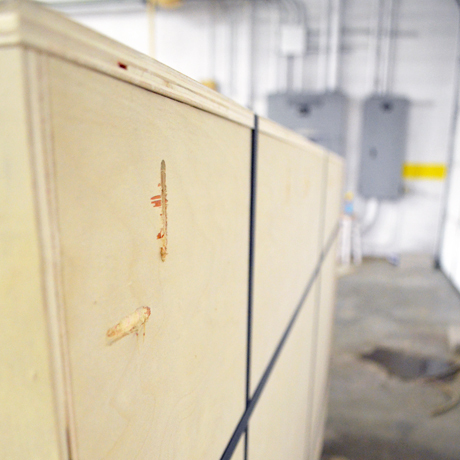 But in the off chance something happens during shipment, any damage to the cabinet, the mechanical components for the TV Lift, and even the TV itself is fully insured at full replacement value.